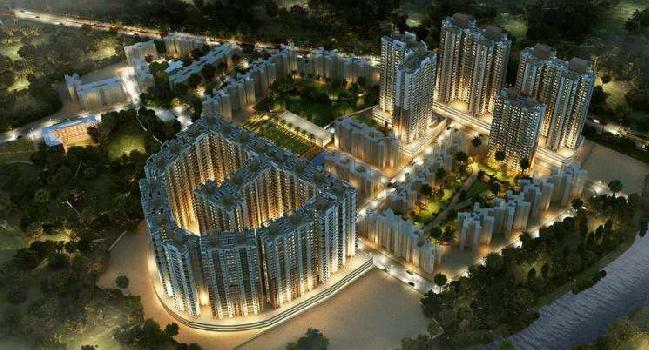 2 BHK Flats/Apartments for Sale in Dombivli, Thane - 660 Sq.ft. is a luxurious verdant community that sprawls over 40 acres. homes here exude, is unparalleled. 2 BHK / 1012 Sq.ft.